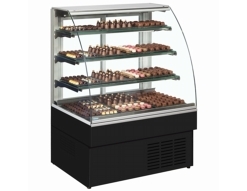 Cake display fridges or refrigerated cake display as they are also known are a great way to visually entice customers into purchasing that sweet treat, sandwich or patisserie. 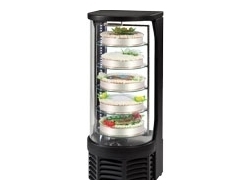 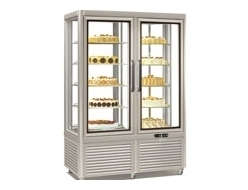 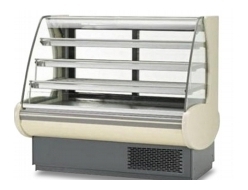 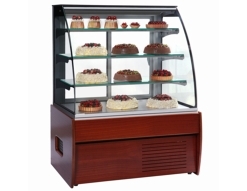 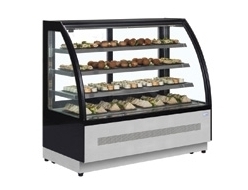 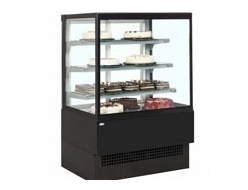 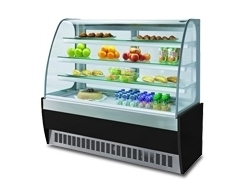 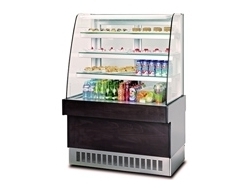 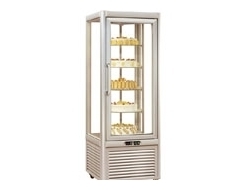 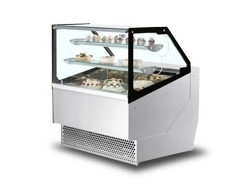 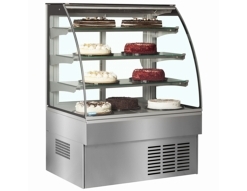 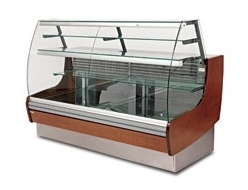 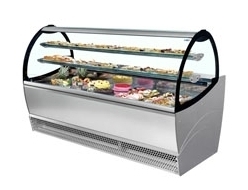 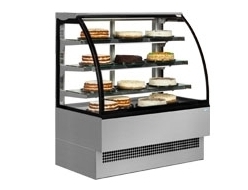 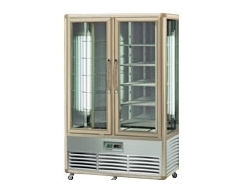 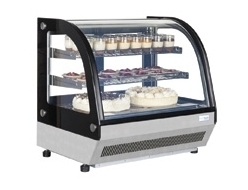 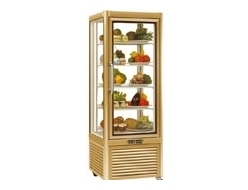 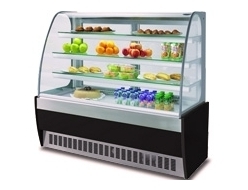 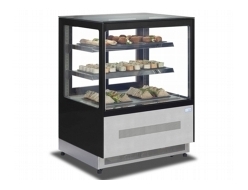 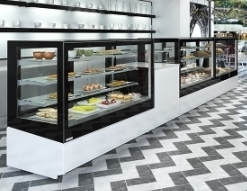 Essentially all cake display fridges need to showcase your cakes and pastries in the most attractive light possible. 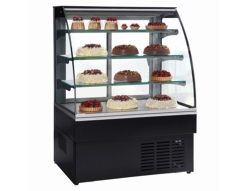 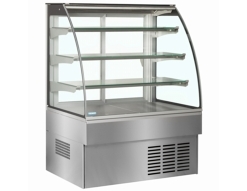 Here at Fridgesmart we stock the best selection of refrigerated cake displays for use in a cafe, restaurant, tea room or Bakery. 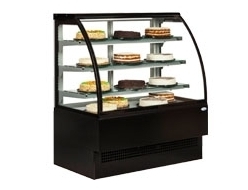 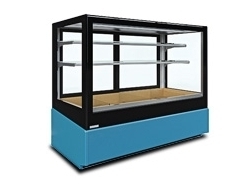 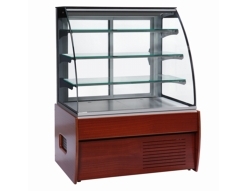 Our selection of outstanding display cabinets come in a range of colours, sizes and finishes so whether you’re planning on using as a cake, sandwich or patisserie display fridge we have the perfect match at a low cost to suit. 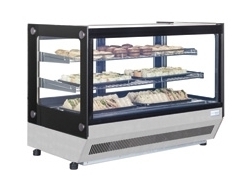 With an extensive range of sizes, shapes and capacities every business from cafe's to restaurants will find the perfect solution to their requirements. 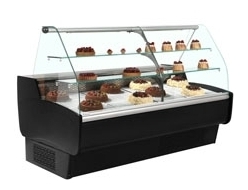 A multiple shelf, glass-fronted layout ensures that there is plenty of room to showcase stock with a stylish appeal in mind. 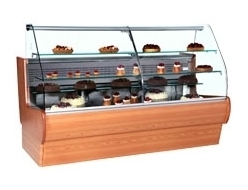 If your business requires a patisserie display or rotating cake displays we can help, find the perfect solution here. 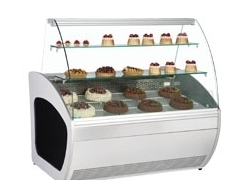 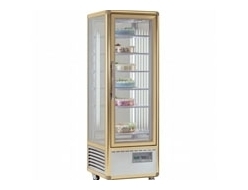 Cake display fridges need to offer the correct temperature in order to preserve flavour, moisture, texture and freshness of your sweet treats. 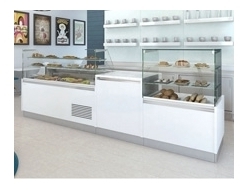 As well as tempting customers with a high impact glass front display. 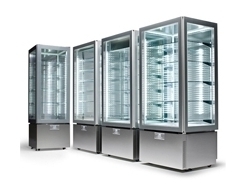 We stock all of the industry-leading brands you expect, including Frilixa, Interlevin, Tecfrigo and Tefcold - all for great low prices. 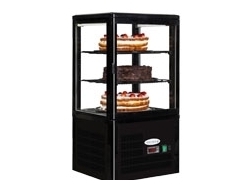 With our unbeatable prices, top-rated customer service and secure payment portal for extra peace of mind you're in the right place to find a refrigerated cake display. 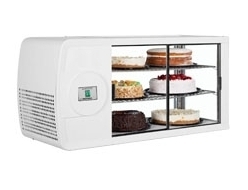 If you're looking for a new cake display fridge but you're not sure which one is right for you, please call us on 0115 9413640 or use the live chat below to speak to a member of our team.